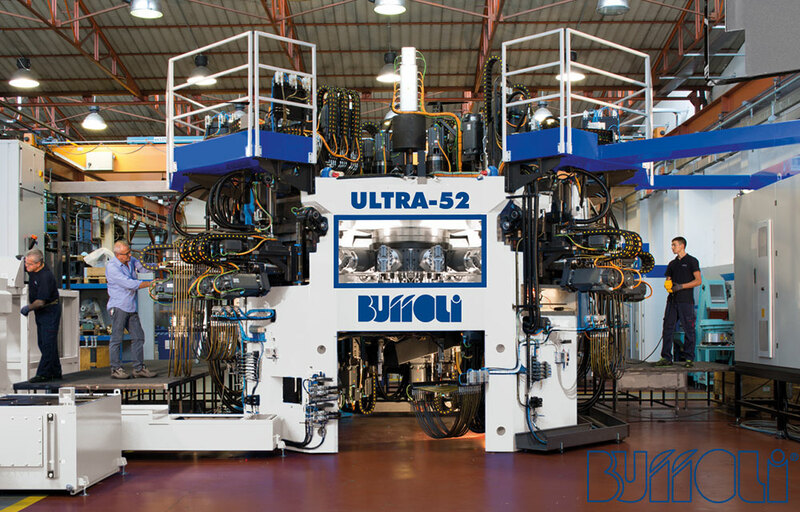 By producing machinery based on unique solutions, Buffoli Transfer supplies real competitive advantages to its customers. 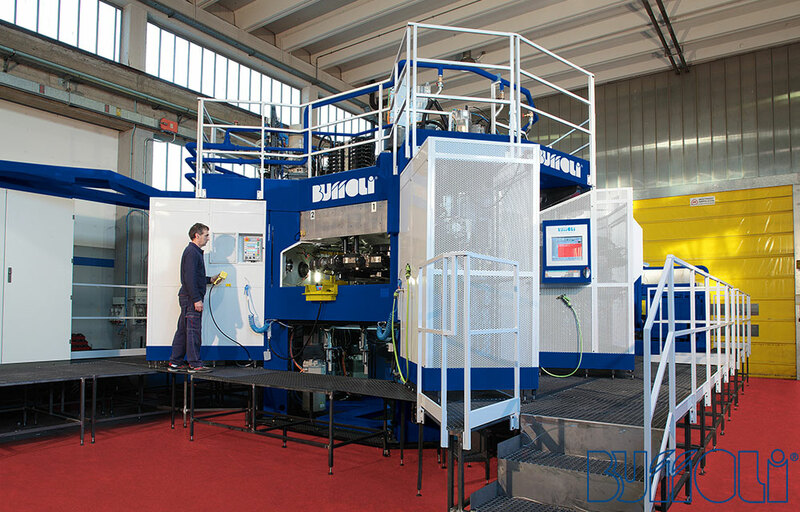 The technological solutions, often patented, represent a combination of productivity and flexibility, with maximum accuracy and reliability. 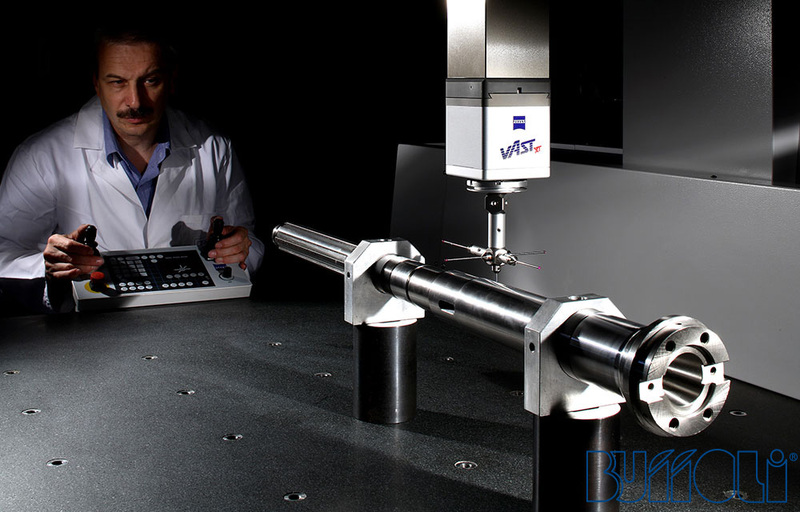 Founded by Dr. Eng. 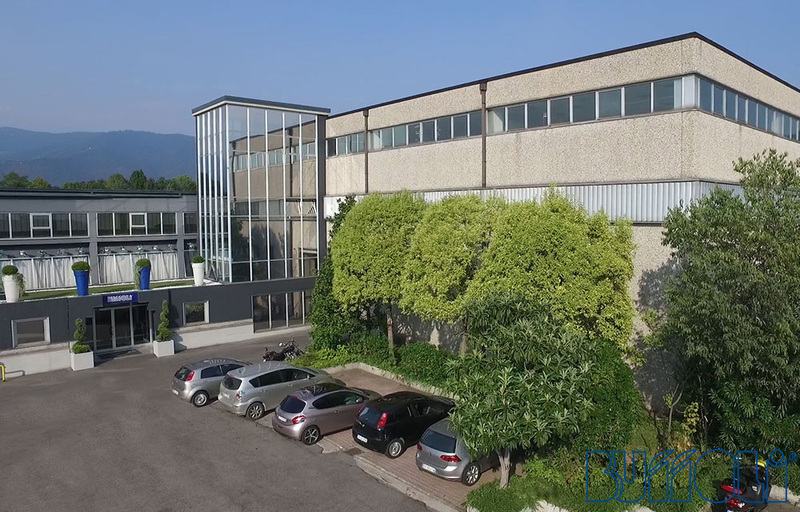 Mario Buffoli in the early 50's as an engineering office, since 1958 Buffoli Transfer has grown into a complete manufacturing facility to produce highly productive and flexible equipment built on the latest technology in the service of a wide variety of industries. 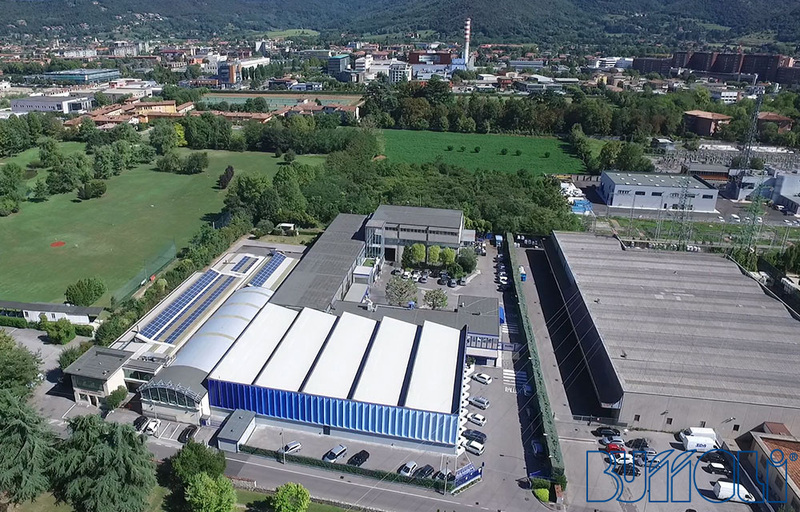 In 1979 the company moved to Via Stretta, expanding its surface in four steps, the last one in 2017 with a fourth production site. 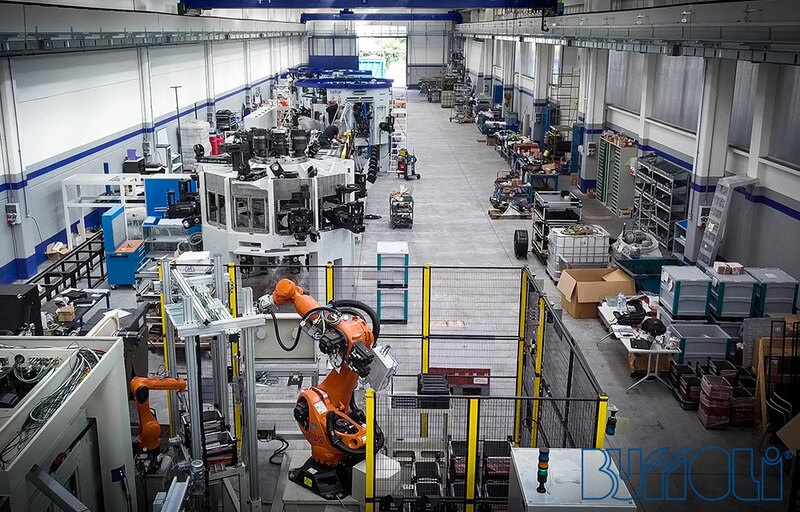 In the last 60 years of business, we have installed 1000 machines in 35 countries on 5 continents. 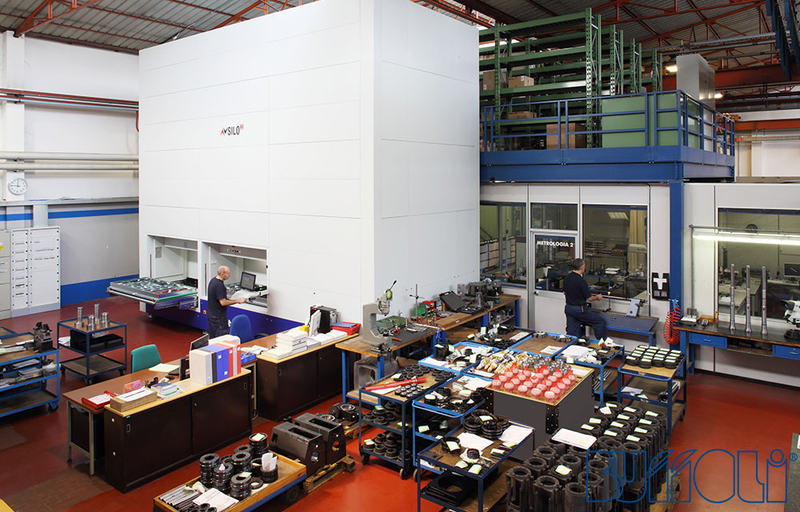 We are proud to be in a position of leadership in exporting 70-80% of our production. 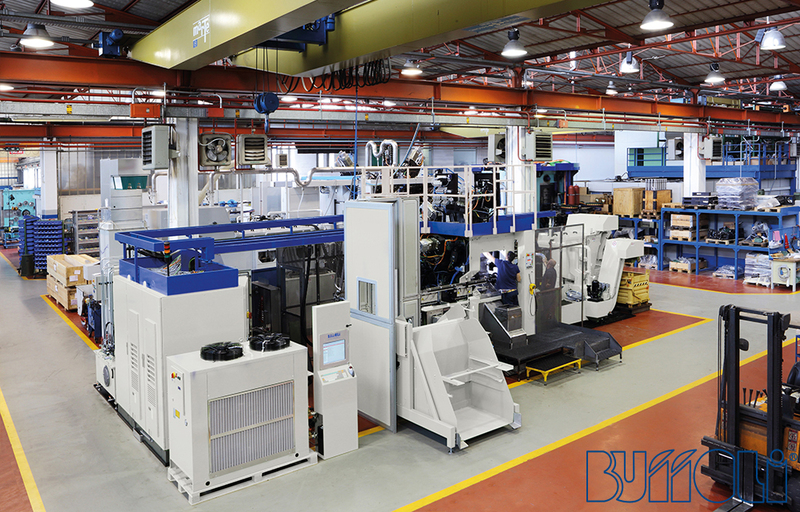 Almost all of the 1000 Buffoli machines installed throughout the world are still running after decades of operation, even after having produced hundreds of millions of parts with average cycle times of a few seconds, often working three shifts for 6-7 days per week. 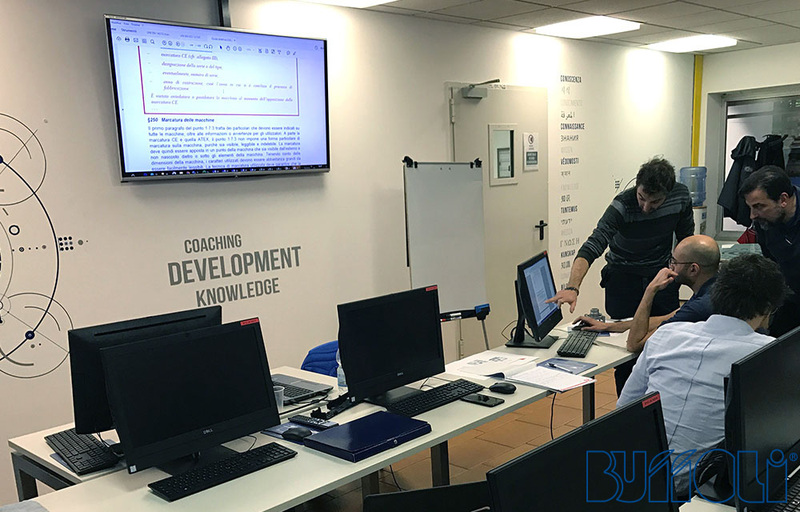 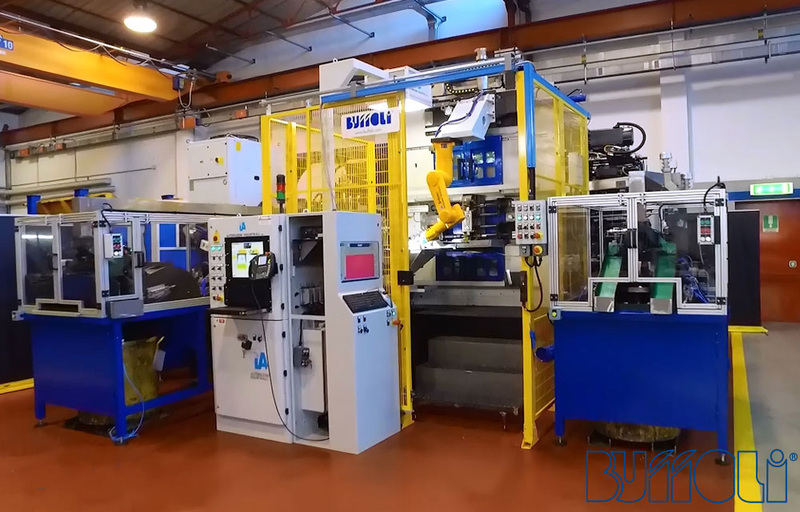 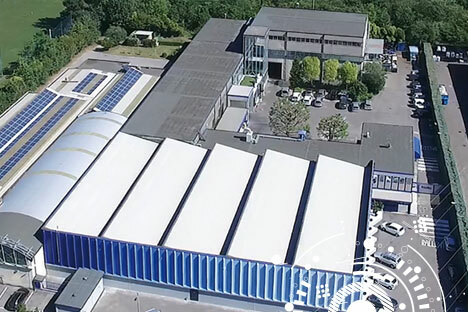 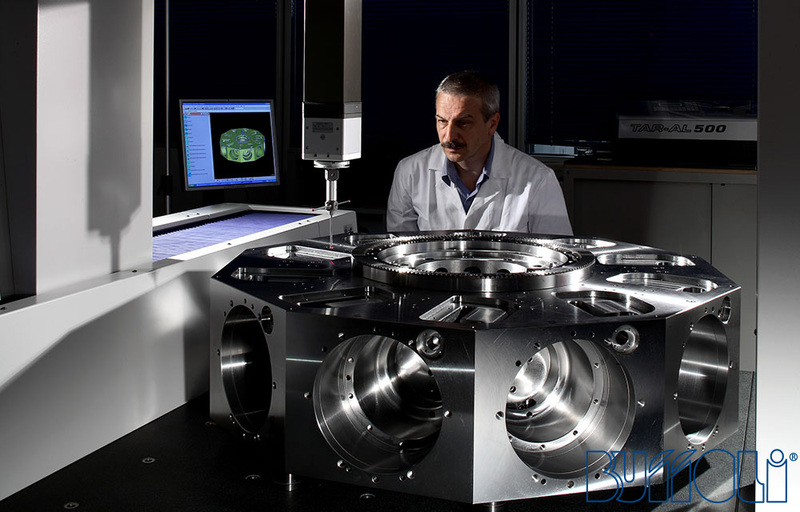 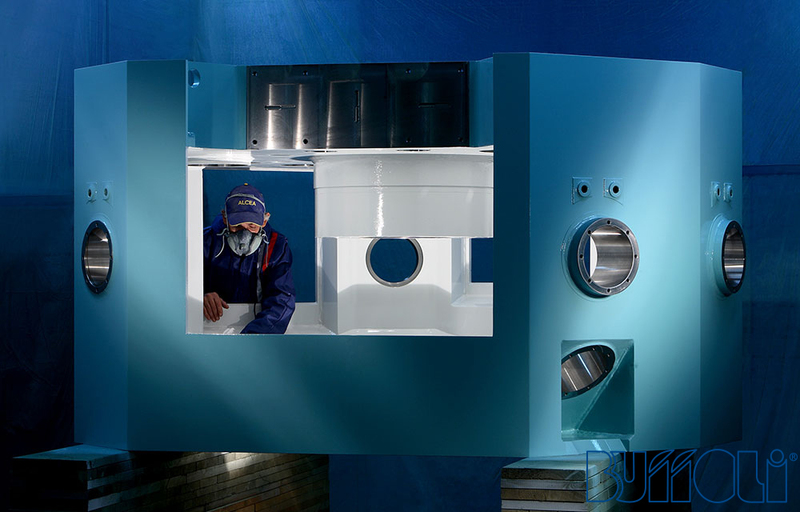 Buffoli's continuous innovation and research, combined with close customer cooperation, allows us to constantly develop and improve machines, serving all types of industries around the world. 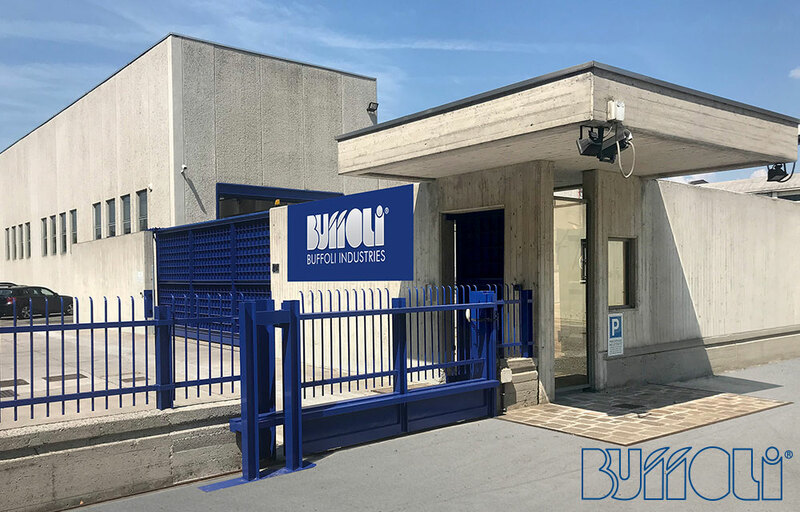 The American market is served by BUFFOLI NORTH AMERICA Inc., with personnel dedicated to the market constantly in Italy for continuous training, and by various local agents with strong experience and trained in Italy to offer first class assistance throughout the entire lifetime of the equipment. 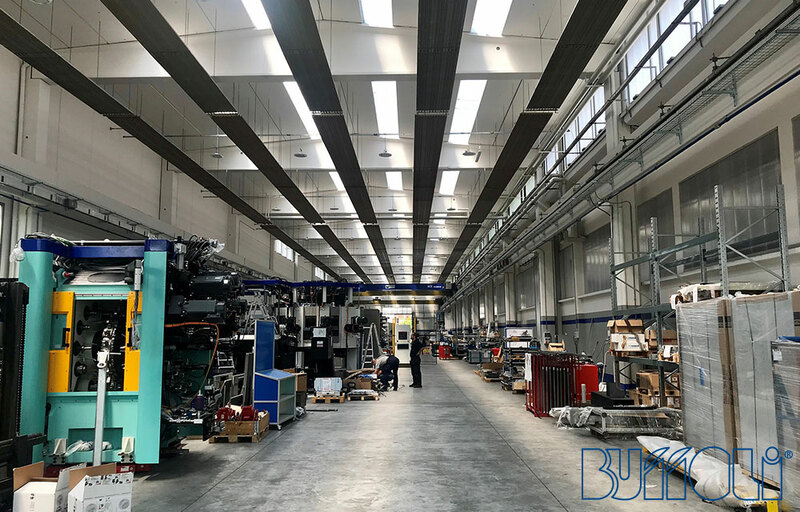 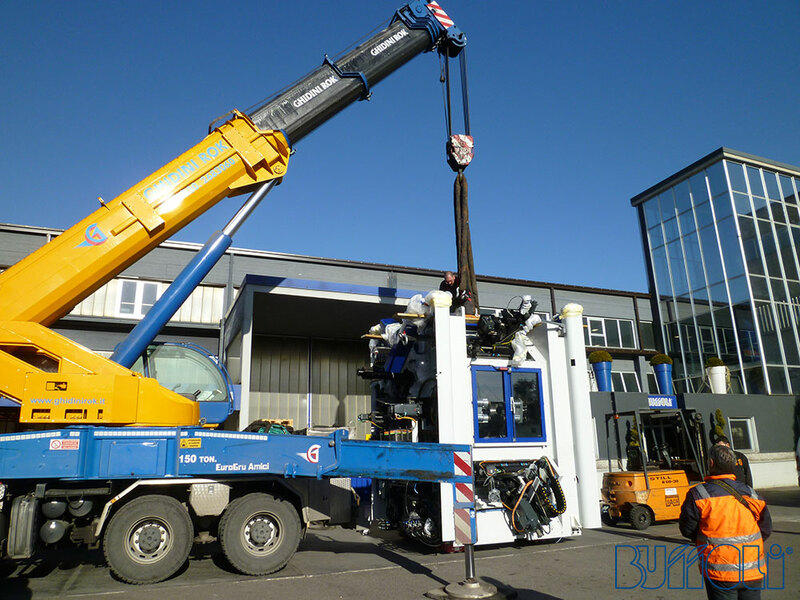 Our American team meticulously prepare the equipment for the run off in Italy, follow the equipment acceptance, install the machine in America, execute the duplicate run off and provide a complete training. 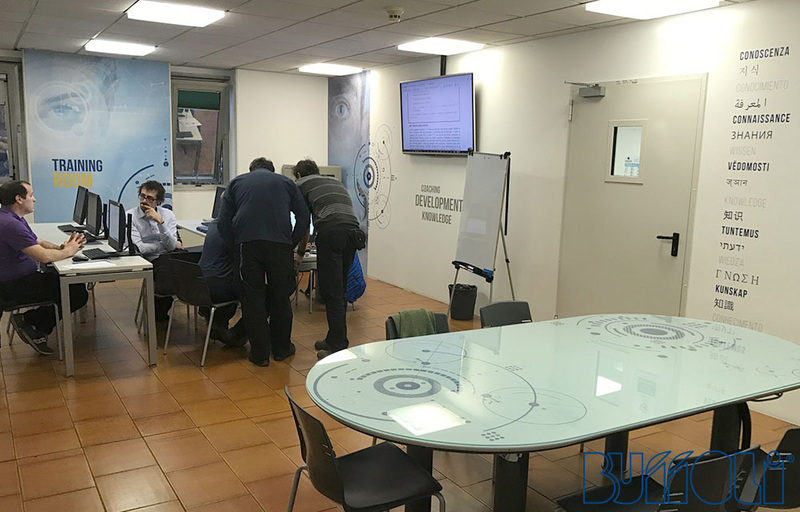 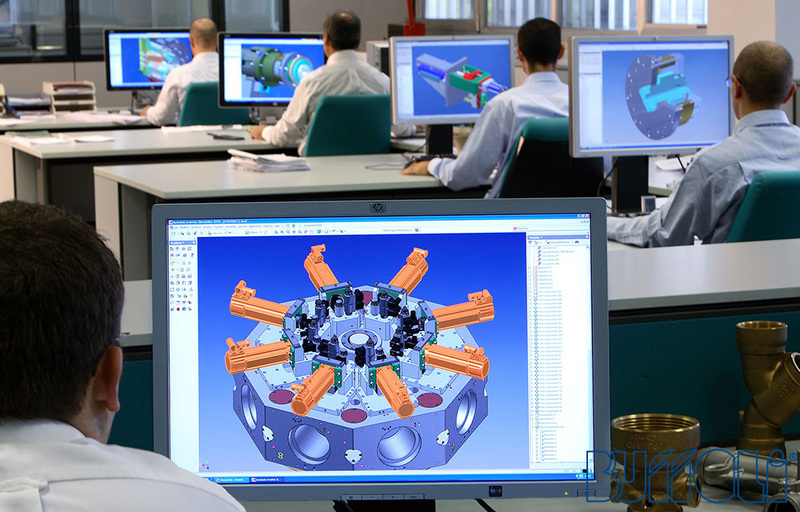 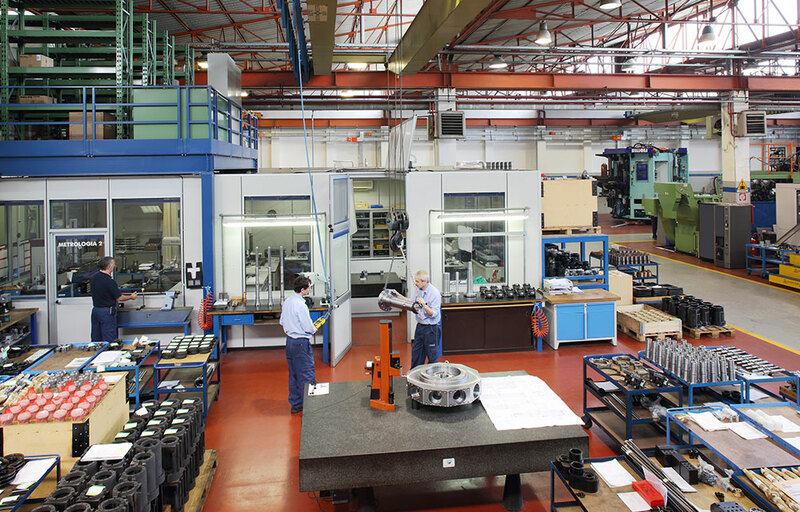 Afterward, the Italian and American teams continue to support our customers for any need, including machining cycles, part programs and tooling for new part integration. 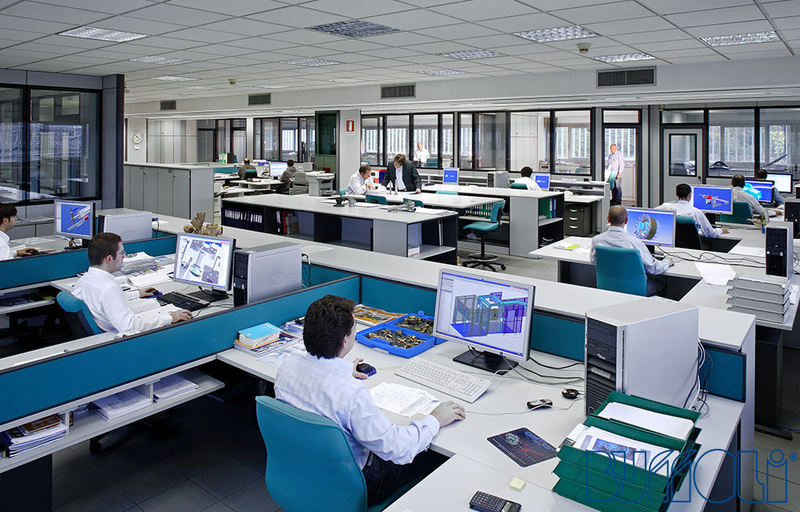 The Italian Technology Center in Pune (India). 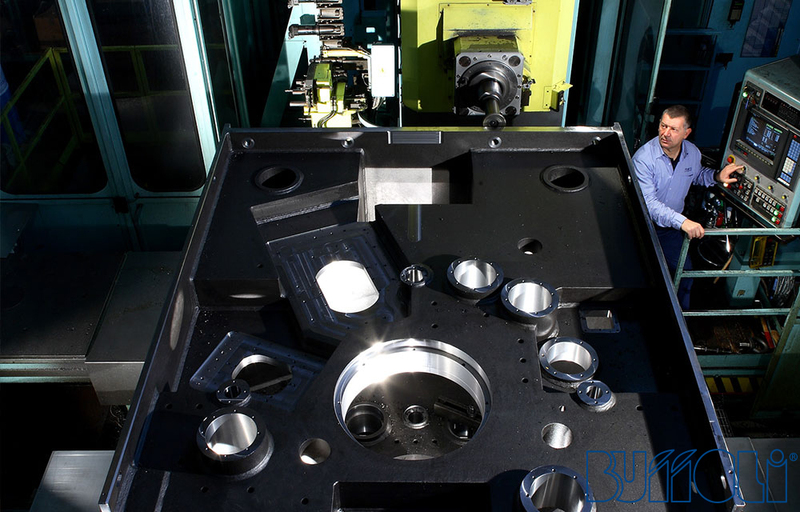 and by Agents with a strong reputation, such as S&F in Tokyo (Japan), SH in the Republic of Korea or Empire Machine Tools in Mumbai (India).